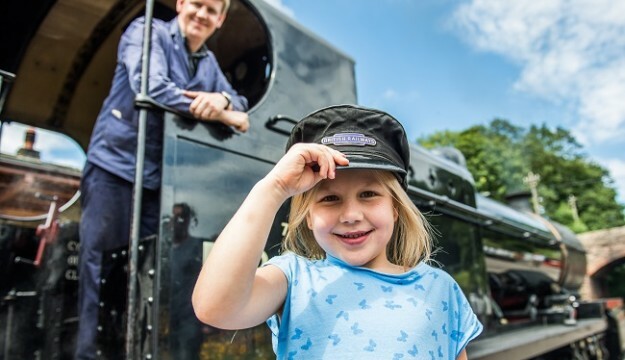 Explore Exmoor this February Half Term with a little help from the West Somerset Railway! Enhance your steam train travel with a visit to Snowdrop Valley at Wheddon Cross in Exmoor, to explore the carpets of snowdrops which adorn the area. There are limited seats available on this service, therefore advanced booking is advised. Your ticket will include your return steam travel from Bishops Lydeard, and your bus transfer to Wheddon Cross. An additional bus fare will be payable by those who wish to use the shuttle bus service from Wheddon Cross to Snowdrop Valley. This will be payable on the day.